There are plenty of ebook publishing services out there that will throw your ebook together using automated software, kind of like putting your book through a meat grinder, but is that really the type of attention your book deserves? Of course the answer is no! Each book is different and professional ebook conversion services do not use automated software. 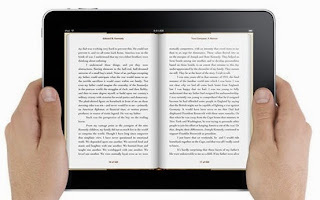 Ebook formatting, just like print book formatting, needs plenty of actual human attention and intervention. Particularly professional human attention. Do not skimp on your ebook design. Readers will notice and put your book down. Invest in professional ebook formatting services to ensure that you leave a strong first impression with readers!